The Fiji Revenue and Customs Service hosted a regional meeting to review the ASYCUDA Sub-Regional Mechanism for the Pacific. FRCS chief executive, Visvanath Das, says the review is conducted on a yearly basis and the purpose is to assess the support that ASMP office provides to its member administrations. 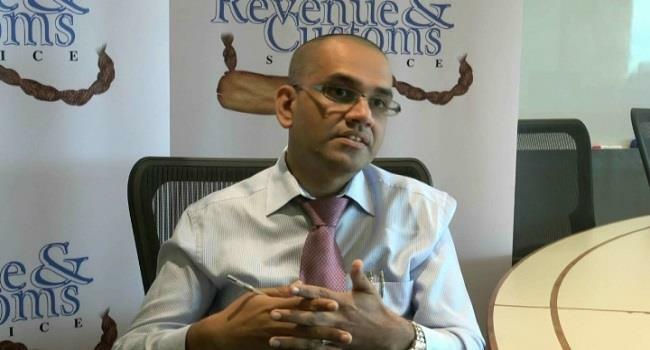 Das says the assistance mainly focuses on the ASYCUDA system improvements in allowing the five Customs administration to better their Revenue collection, Facilitation of Trade and Travel and improve their Risk Assessment and Compliance Auditing. FRCS has sought ASMP offices support in 2018 for the next stage of improvements, which is the development and full automation of all the Customs manual process. This means that Customs processes will be fully automated. The program is a web-based system, which makes it easier for users to be able to access it from anywhere in the world as long as they have internet access.